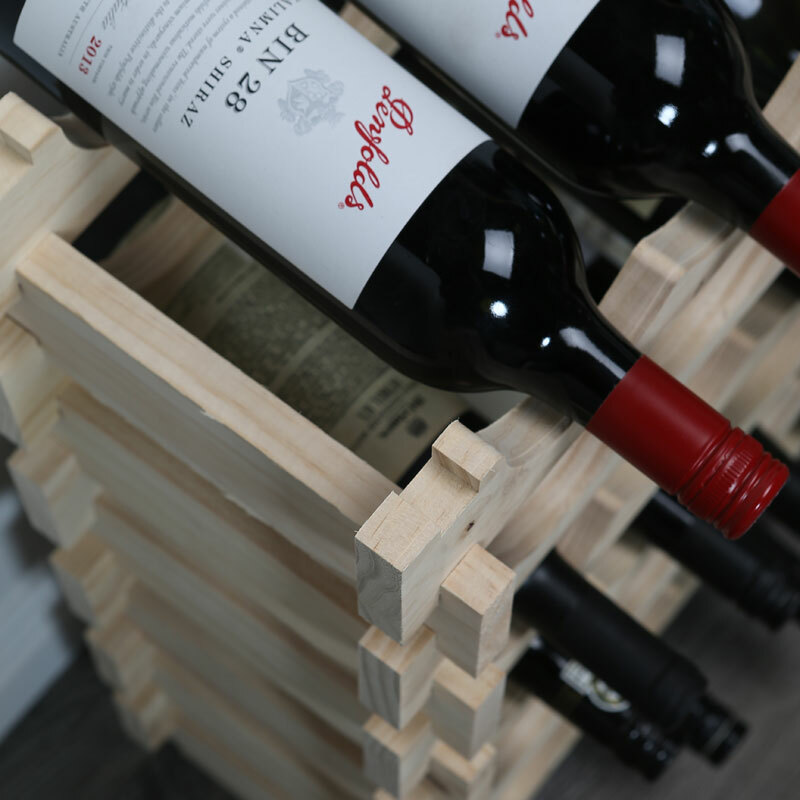 This wine rack is ideal for those looking for something that is quick and easy to assemble! 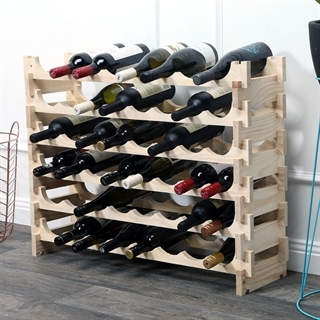 This sturdy rack can hold up to 48 bottles & is great for storing wine in your home, whether it be in the kitchen or the dining room. 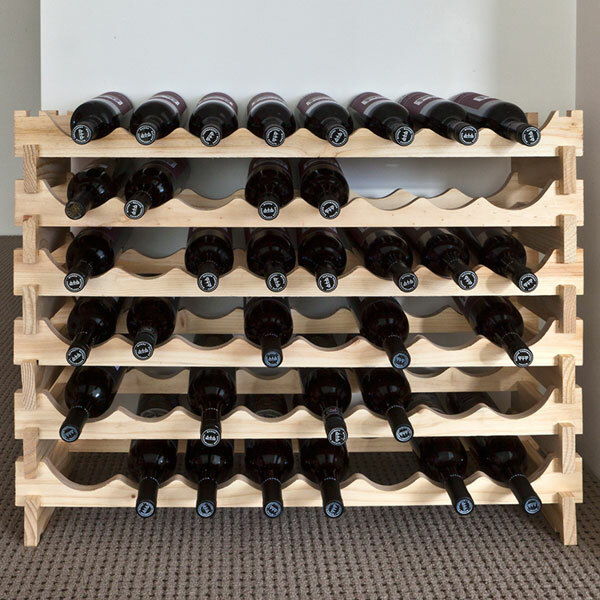 Please note: Although the Vinrack is perfectly suited for most standard 75cl bottles, the larger width Champagne and Burgundy shaped bottles can only be accommodated on the uppermost layer and not within the rack. 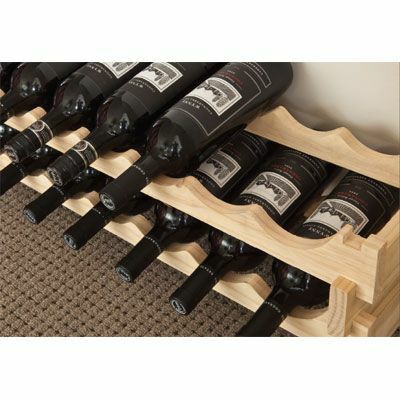 Solid wine rack. Scored it a four as it all needed a rub down with sandpaper to smooth off the edges. I was looking for an Oak winerack to fit with existing furniture but all that I found was more than I could afford. This wine rack in pine as it arrived was a little bit rough but a sheet of fine sandpaper, a tin of Oak wood stain and a couple of hours and we now have a fantastic wine rack that looks as good as others we had seen for 3 or more times the price. You could use it as it comes, but spend a while on it and you get a much better product, hence only 4 stars. Inconsistent shelving height. 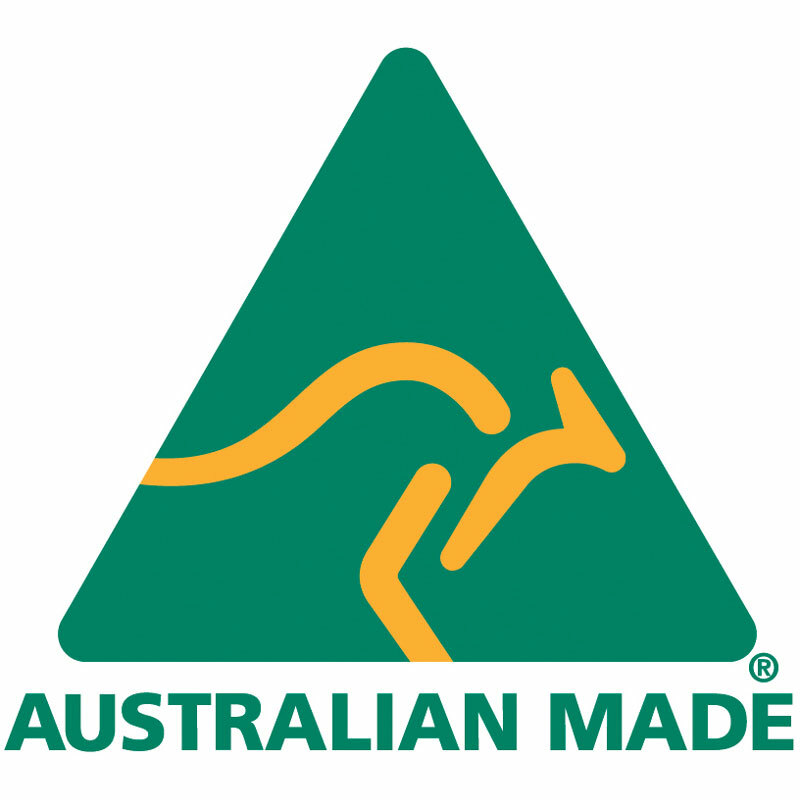 Some 75cl red or white wine bottles of slightly larger diameter don't come in or out comfortably. Quite unstable. Really does not to be strongly fastened to a wall.